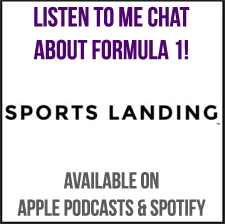 In an extension of my Product Picks, I wanted to share a regular post about things that I’m enjoying and recommending. Welcome to Loves & Recommendations #3! To see all of my product picks, click here. Fresh Sugar Lip Caramel Hydrating Balm. I received this in the Sephora Play Box, and I might have to buy one, because it is such a lovely treat of a product. It smells like delicious caramel, and moisturizes without feeling too slippery or too sticky on my lips. Sol de Janeiro Brazilian Kiss Cupacu Lip Butter. Another lip product, I know, but another great one. I got this in a Sol de Janeiro gift set, and it feels great on my lips and also smells divine. If you like other Sol de Janeiro products, you will love this too, because this is like Bum Bum Cream for your lips. 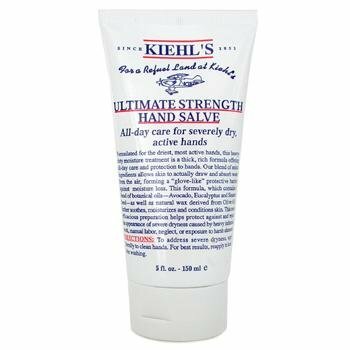 Kiehl’s Ultimate Strength Hand Salve. If you have to face unfortunate hand wash in your daily life, this is an incredible product to keep on you. I use a tiny bit and it moisturizes without being overly greasy. It does have the classic Kiehl’s scent, but somehow it is not as strong as it is in the other cream products from Kiehl’s. The Erin Condren yearly planner. I am on my second year of using this planner. 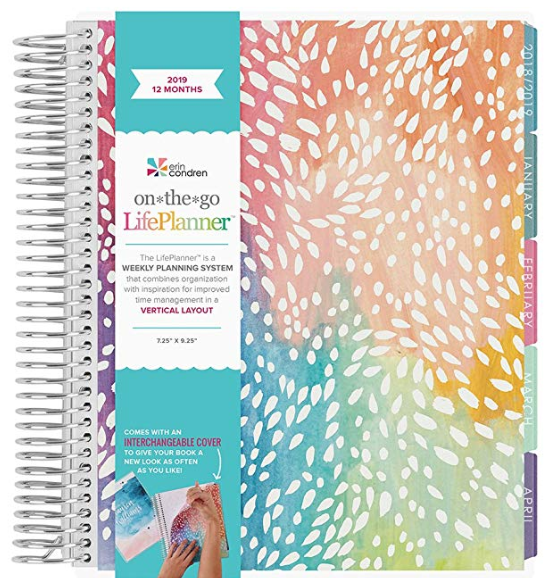 I was previously a Filofax user, but I struggled with the size being too small, and after watching some YouTube videos, I bought an Erin Condren planner last year. I had never been so consistent in using a planner, so I ordered one for 2019 as well! blog content – I use the monthly view to see when I’m posting content and what kinds of content I’m creating. 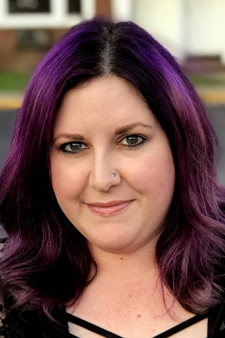 what I wear – this is new for 2019, as I try and identify the items in my closet that I actually wear. other – I realized at the beginning of using this planner that it would also be an interesting artifact of each year, and so I make notes of anything that I did on a certain day that was notable. This lighted makeup mirror from Amazon was one of the best purchases I made in 2018. 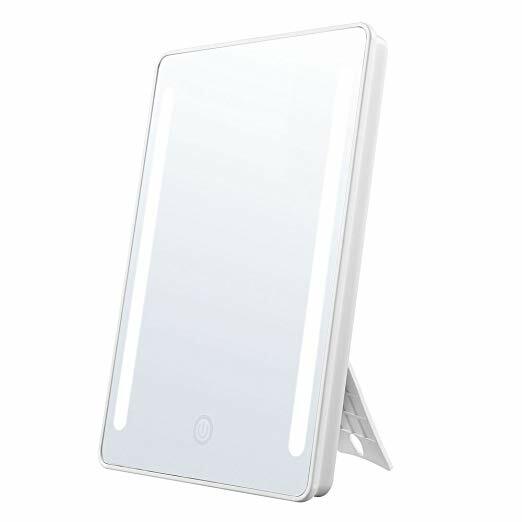 You can charge it with a USB cord, it folds flat for travel, and for anyone like me who uses a lighted makeup mirror at home, it is the best $25 bucks you will spend! My makeup was always weird when I was traveling and it was definitely because I didn’t have the same view. The only downside to this is that it doesn’t have a magnified side, but I got over that quickly. You can adjust the brightness, and it shuts off automatically after 30 minutes. If you struggle with the mirrors when you aren’t at home, definitely pick this up. That’s all for this round!